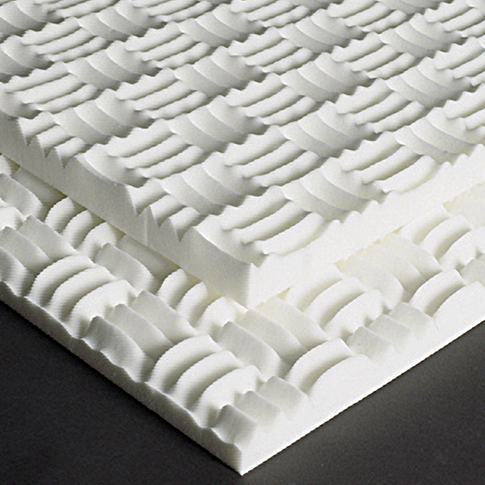 Our most popular foam is still our SONEX Classic wedge pattern, featuring a pattern of deep, alternating wedges. 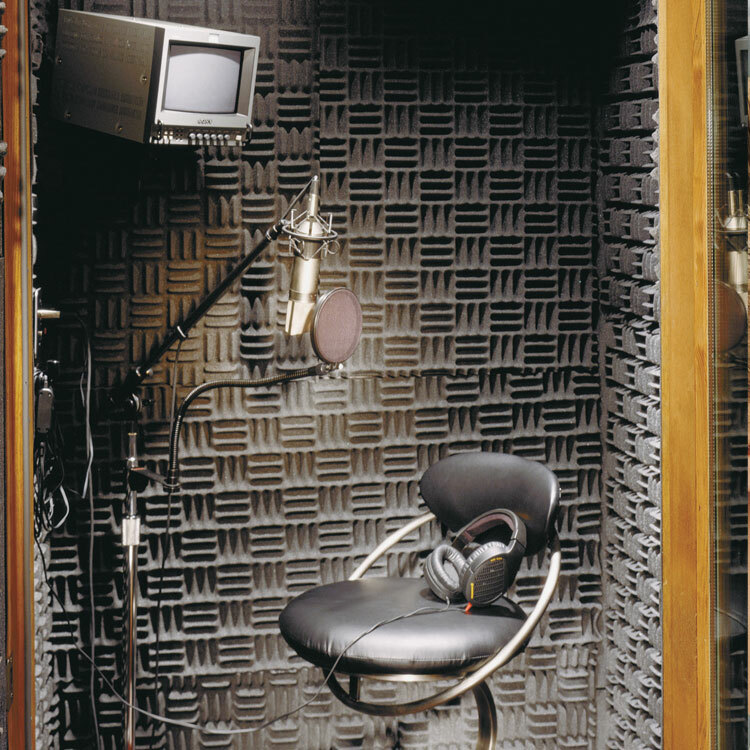 SONEX Classic panels feature a modified anechoic wedge design for cost-effective, yet impressive sound control. 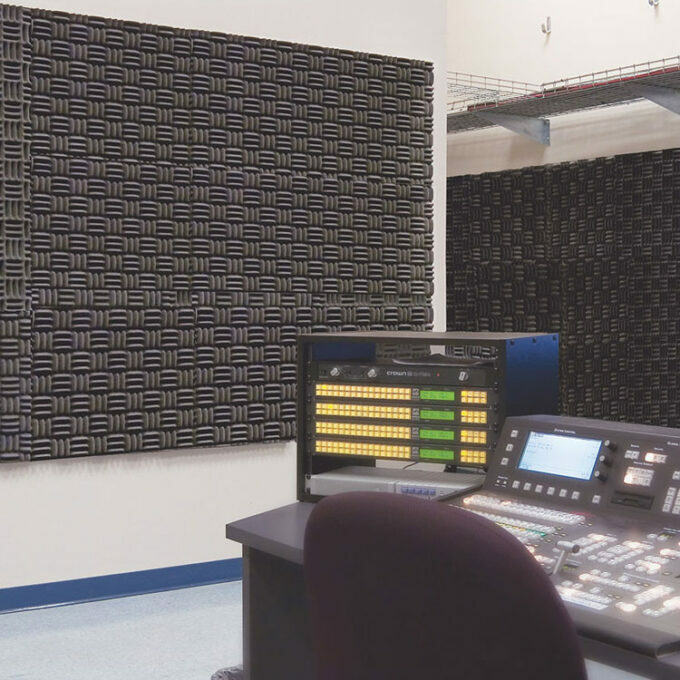 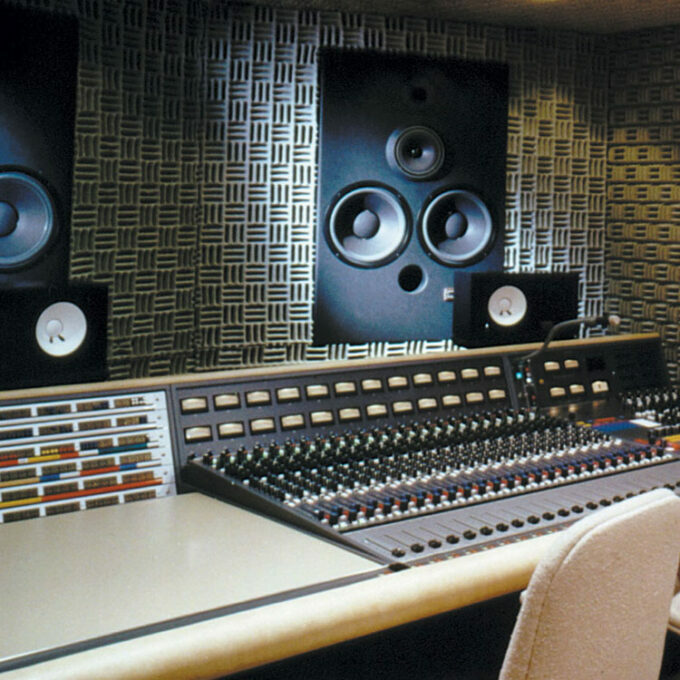 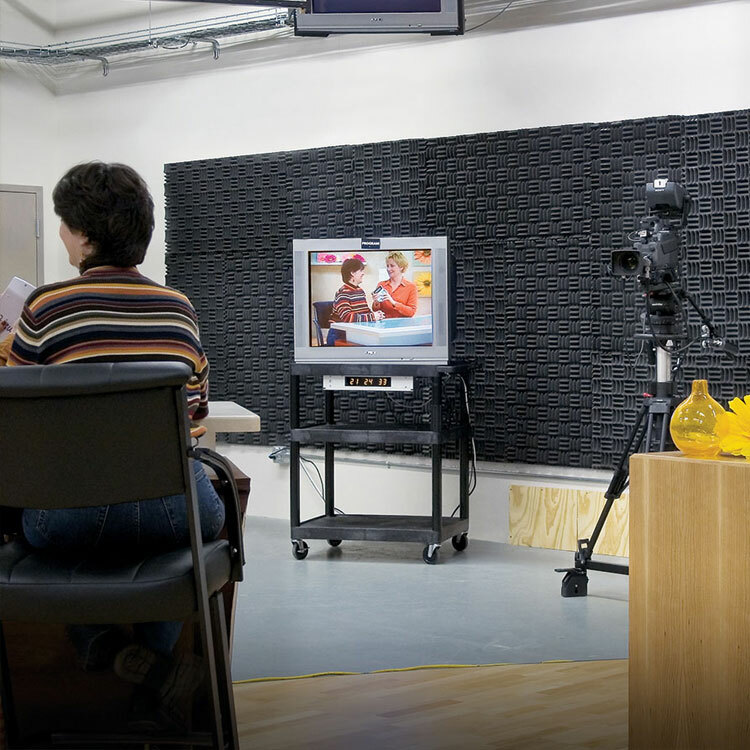 The unique geometric shape of the surface pattern on these panels provides optimum deflection of sound waves, making them an excellent choice for recording and broadcast studios. 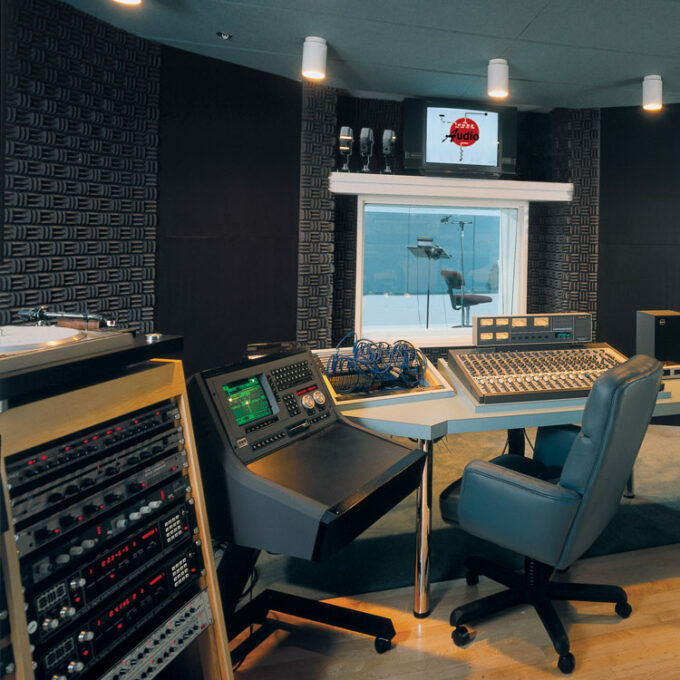 These versatile panels can also be used in listening rooms, restaurants, production areas and other locations where sound absorption is critically important. Panels offer excellent acoustical control across all frequencies with a Noise Reduction Coefficient (NRC) ranging from 0.75 to 0.80. 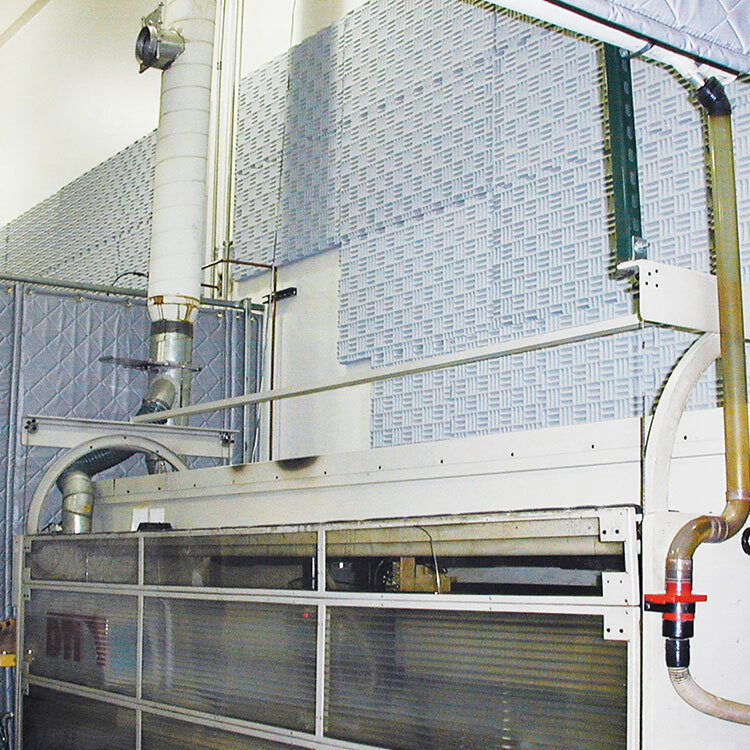 SONEX Classic panels are available in natural willtec® or water-based HPC coating.